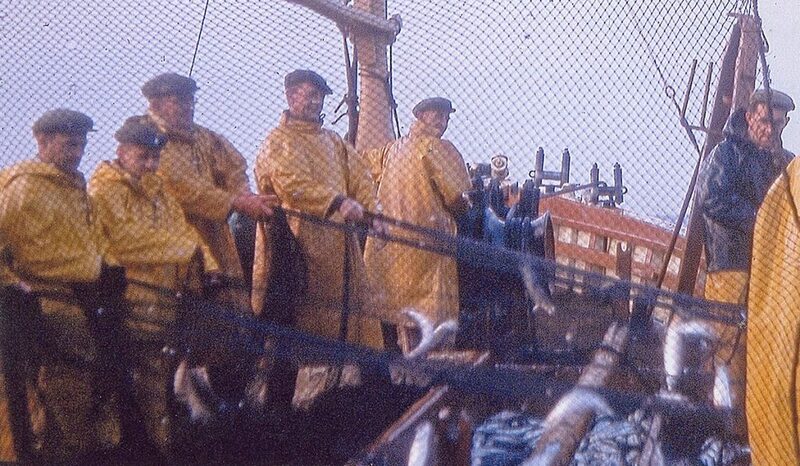 John Addison looks back to the end of an era in the 1960s that saw the last of the highly successful dual-purpose boats built in northeast Scotland, that alternated between drift-netting for herring and seine-netting for whitefish. History shows that the 1960s was a particularly significant period in the evolution of fishing boat design. 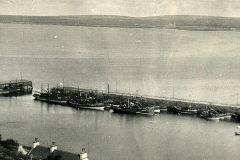 A decade that started with the previously successful class of motor boat that countless skippers and crews used for the herring drift-fishery and fly-shooting on a seasonal basis, ended with this way of life, disappearing rapidly to be replaced by more specialised vessels, including pair-trawlers and purse-netters. The pace of change was accelerated by the development of new technologies, including hydraulics, new types of electrical equipment, bigger engines, and the increasing use of steel in a segment of the fleet in which timber had long been the preferred new-build material. 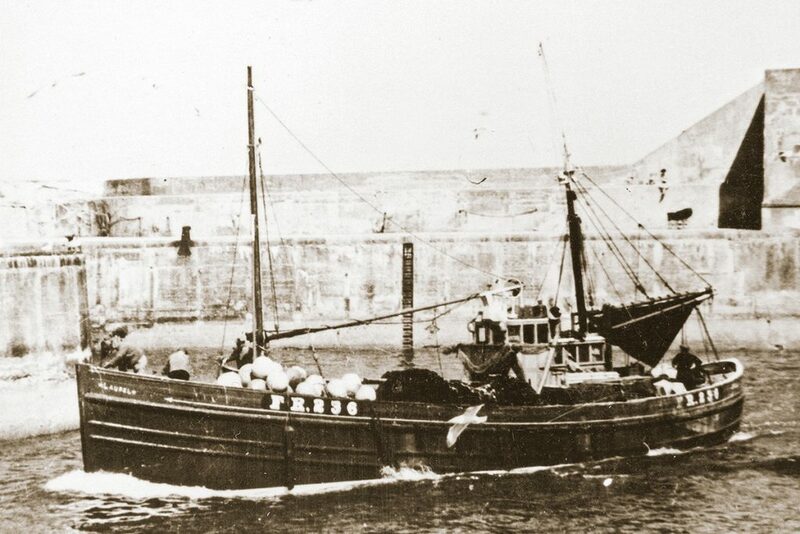 Since motor boats started to replace the large fleets of steam drifters that fished from numerous harbours in Scotland, a versatile style of vessel that allowed crews to alternate between drifting netting for herring and fly-shooting for whitefish outside of the main pelagic seasons, were common place in northeast Scotland. 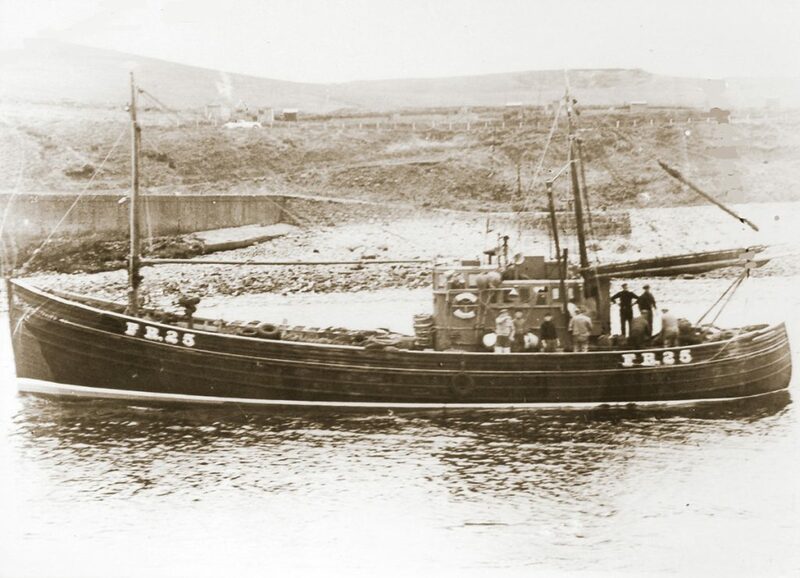 Typically featuring wooden-hulled cruiser-sterned boats of between 60ft and 79ft in length, often powered by 152hp Gardener 8L3 engines, these dual-purpose vessels had more than stood the test of time, both in terms of their fishing capabilities and seakeeping qualities, in frequently fishing the Shetland grounds before following the herring south to Lowestoft and Great Yarmouth for the autumn fishery. For many crews, the herring drift-net fishery very much underpinned their working year. For others it perhaps tended to be shorter-lived, with crews engaged in drifting mainly when the migratory herring were on their home grounds only, rather than adopting a more nomadic approach to follow the silver darlings over several hundred miles. Regardless of the length of time crews spent fishing herring, the appearance of their boats would change, literally overnight, as the distinctive long solid wooden rollers over which the herring nets were hauled and shaken, replaced coils of seine-net rope on the side decks, at the same time as the equally distinctive cages in which the headline buoys were stored, were fitted alongside the wheelhouse. … are two of numerous examples of the dual-purpose herring-drifters/whitefish-seiners that prevailed at the start of the 1960s. 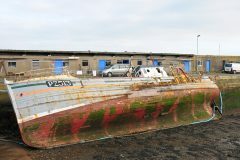 The 1960s started with a number of dual-purpose herring drifters/seiners being built at well-established boatyards along the Moray Firth, as well as at Fraserburgh and Peterhead. These boats included Hallmark BCK 121, Dayspring FR 120, Fragrance PD 345, Star of Peace PD 324, Sundari PD 352, Morning Dawn PD 359, Juneve PD 432, and Bdellium FR 185. After this influx of new tonnage, the suspension of the government grant and loan scheme led to a dearth of orders until a building programme was brought in again in 1964. New dual-purpose herring-drifters/seine-netters built subsequently included Glenugie III PD 347, Shemara PD 235, Silver Spray FR 365, The Way FR 292, Girl Jane BF 347 and Diligent FR 392. By this time, new methods of fishing herring had started to emerge. 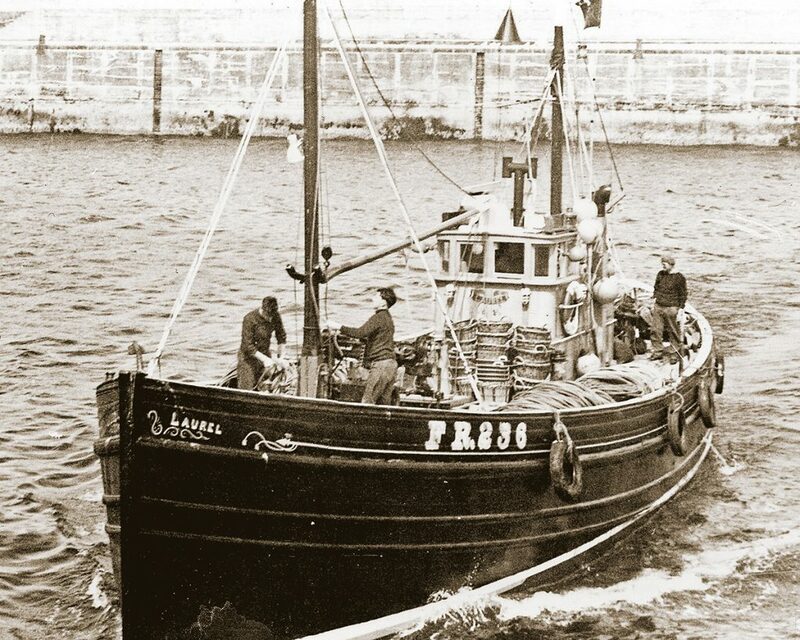 Peterhead skipper Donald Anderson’s 78ft Glenugie III PD 347, initially built as drifter/seiner, had successful trials with the purse-net that encouraged other fishermen to follow. 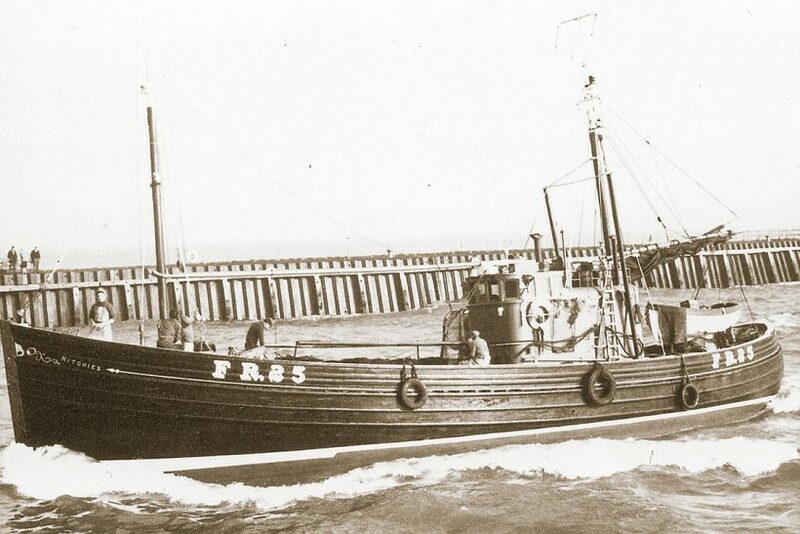 Bdellium was converted to purse net fishing in the late 1960s, which saw the wooden pursers Heritage BF 443, Prowess BF 460 and Vigilant PD 452 built at Macduff and Peterhead. Midwater pair-tawling was also being developed, following successful trials by Green Pastures N 20 and Estorlita BCK 6 for the Herring Board in the early 1960s. This encouraged other skippers to replace their previous dual-purpose boats with vessels specifically designed with greater carrying capacity for pair-trawling. The rate of change was relentless and the days of the previously erstwhile herring-drifters/seine-netters were rapidly drawing to a close. Is the end in sight for Excellent?